I remember the feeling of getting out of school for the summer – excited was a complete understatement. Flash forward a few weeks and I was bored and restless. If you have kids in need of some serious entertainment on those long summer days, we’re here to help! 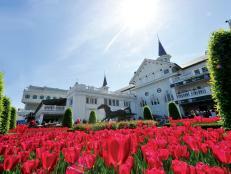 We’ve rounded up eight fun summer activities you can do with your kiddos inside or out. 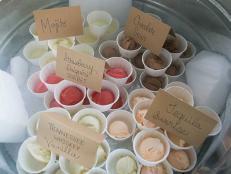 This lemonade stand will be sure to catch attention around the neighborhood. If the weather gets cold, just fold it up to a profile of under three inches and pack it away. 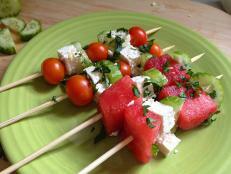 Keep an activity in your back pocket for the inevitable rainy days that come along. 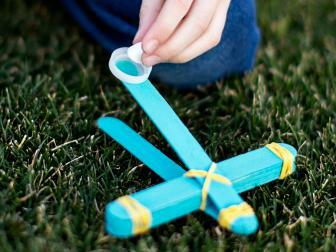 From DIY paper flowers to transforming cardboard boxes into fun toys, your kids will have lots to do until the rain passes. Bonus: they're great to play with after the crafting session ends. Turn dead wall space into an artistic activity center for kids with batting and felt. 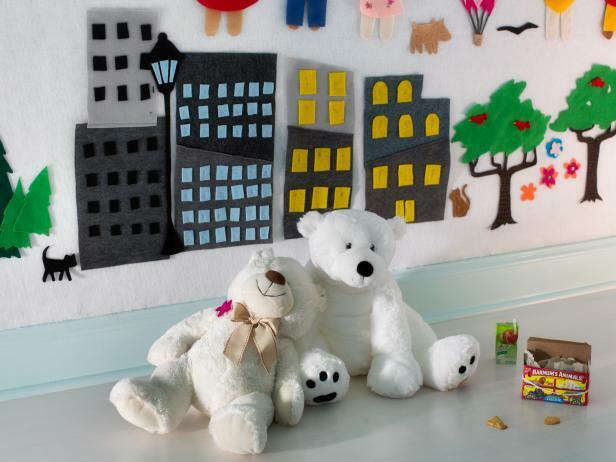 For a more advanced and all-day DIY project, here's everything you'll need to make a felt activity wall for the kids. It's fun, entertaining and you can always make more felt pieces later on. 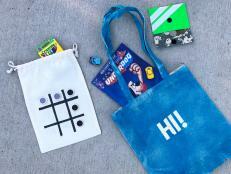 Your tech-savvy kids may not know what it is, but don’t let that stop you — they’ll appreciate the novelty. A rolling pin forms the platen for this old-fashioned typewriter. 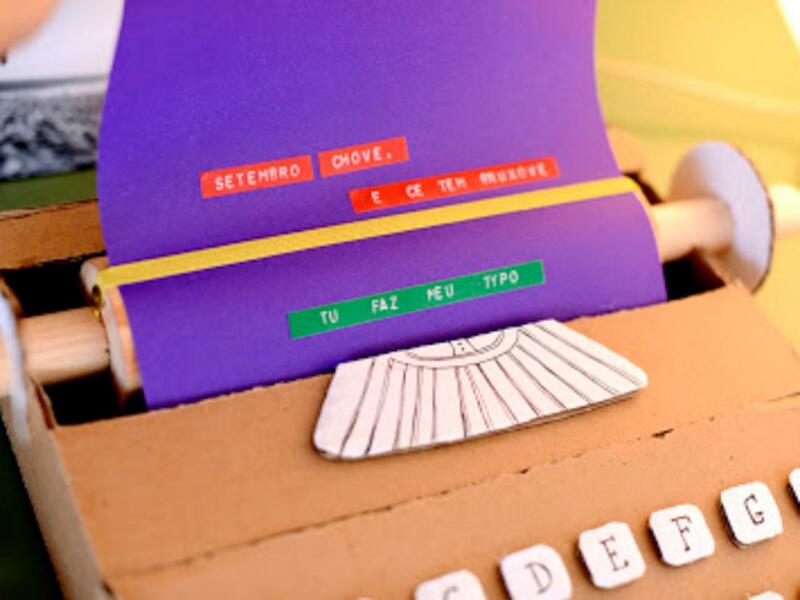 Let the kids use a label machine to create messages that they can stick to their letters and memos. Trim and shape a plain oversized cardboard box into a mini theater, then deck it out with curtains and colorful detailing. 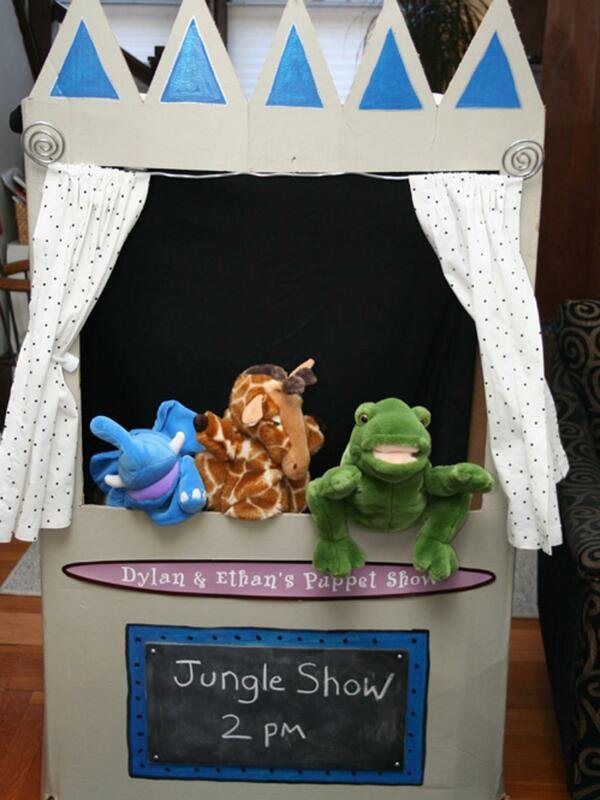 Voila: a stage that’s ready for hours of stuffed-animal improv. 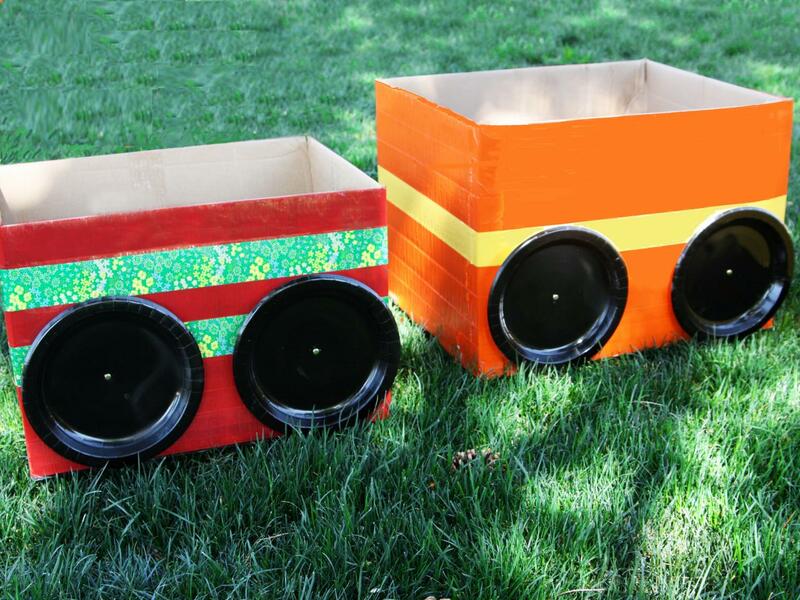 Little ones will be off to the races in these adorable pint-sized cars, complete with paper-plate wheels. They’re perfect on their own, but you could also hook a few together to create a train. How ingenious is this? 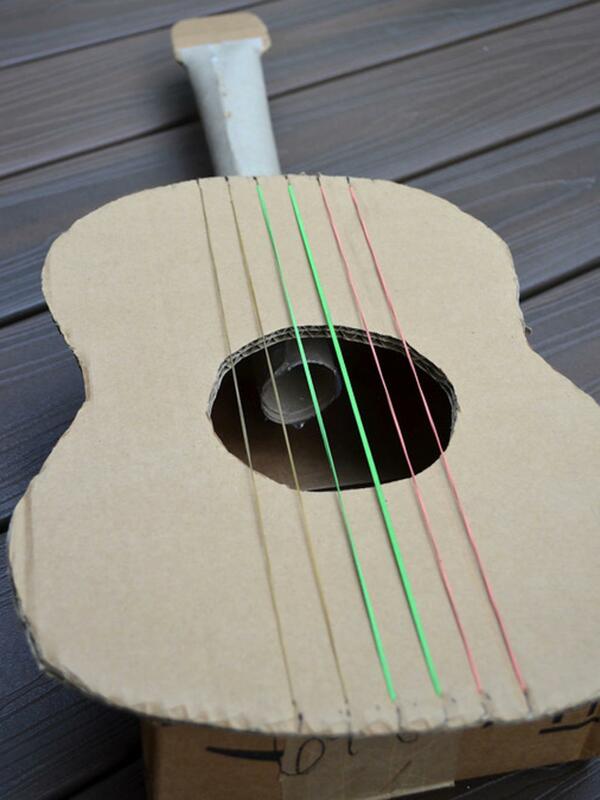 A small box, a cardboard panel cut in the shape of a guitar face, a cardboard-tube neck and a handful of rubber bands will keep your brood making beautiful music for hours on end. 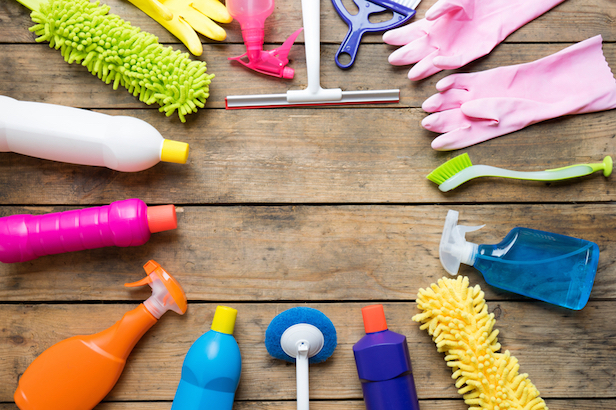 And if a string snaps, a replacement is as close as the kitchen junk drawer. 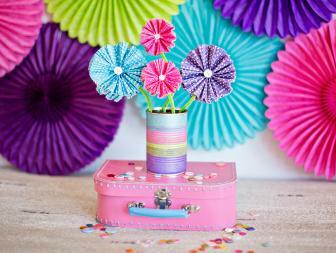 Cover an oversized box with colorful paper or fabric, add cute touches such as a mail slot, and top it all off with fresh flowers. 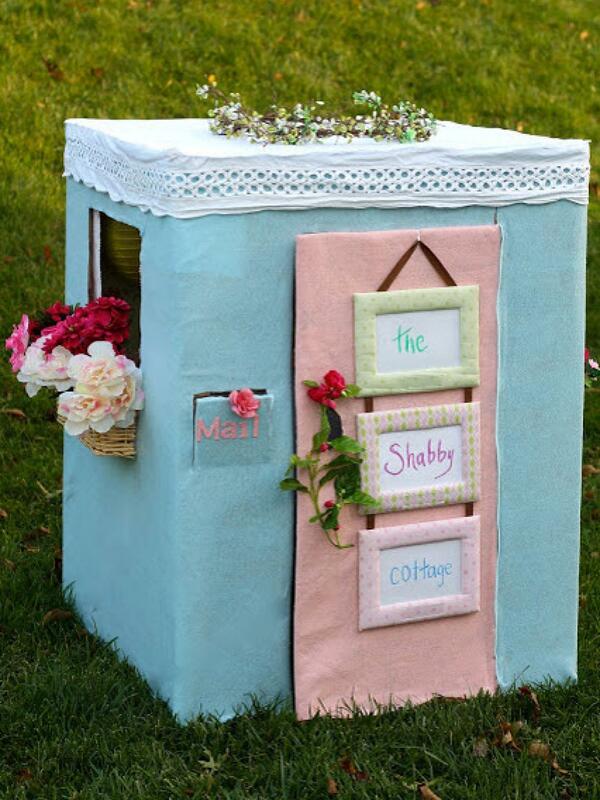 The result: a mini playhouse that any tot would be proud to call home. Remember how excited you were when your parents bought a new appliance, because you knew you’d get to play with the box? Kids today haven’t changed. 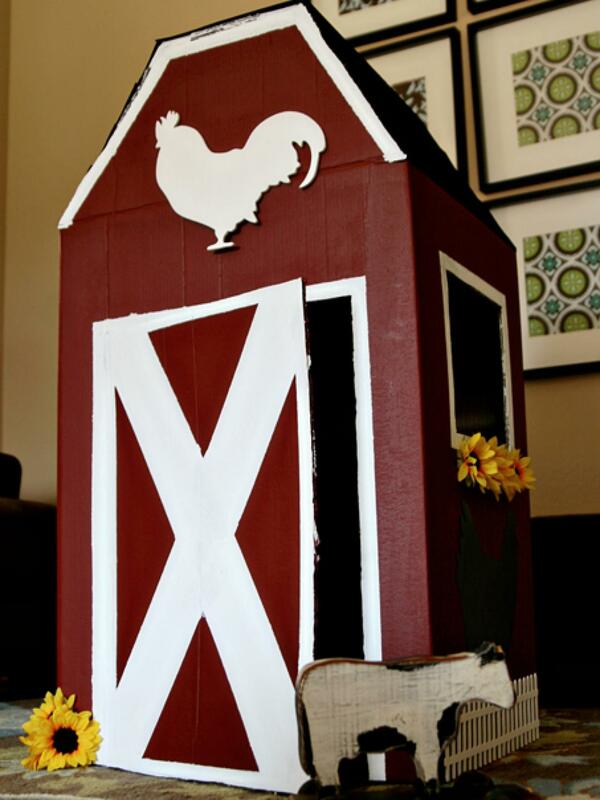 Surprise them with a cardboard barn, painted traditional red, that will house them as well as a farmyard’s worth of animals. 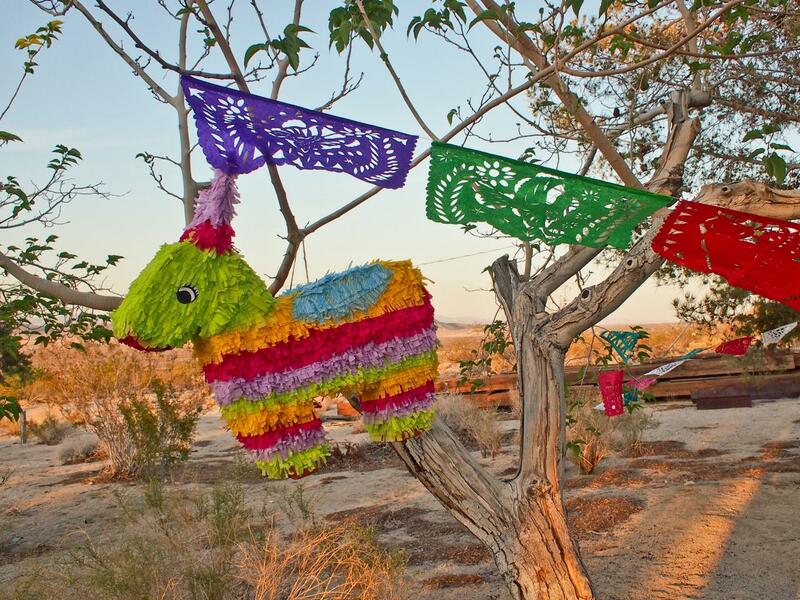 No need to wait for a birthday party — piñatas are a hit for everyday playtime, too. Craft an easy version from cardboard box panels and tissue paper, then invite the neighborhood kids over for an impromptu fiesta. 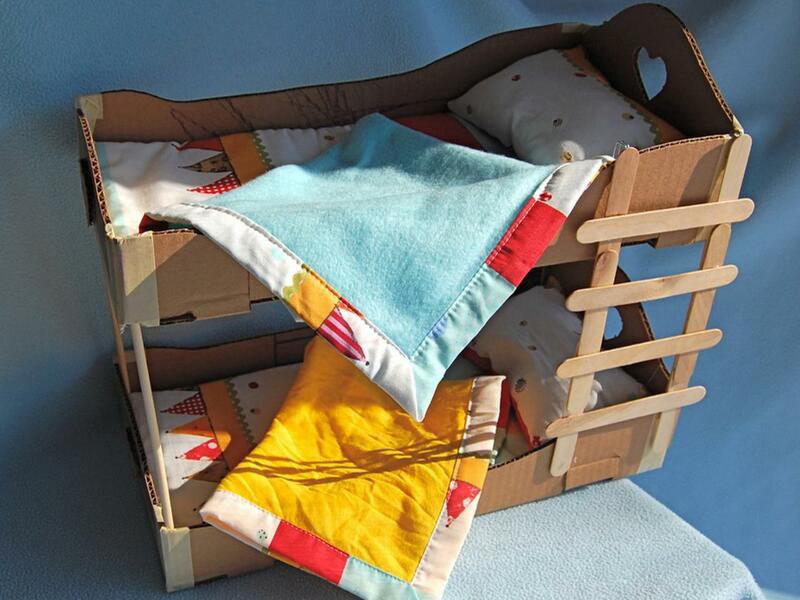 Two shallow cardboard boxes, cut down and embellished with decorative cut-outs, become a snuggly spot for dolls to lay their heads. Wooden craft sticks form a ladder that connects the two. 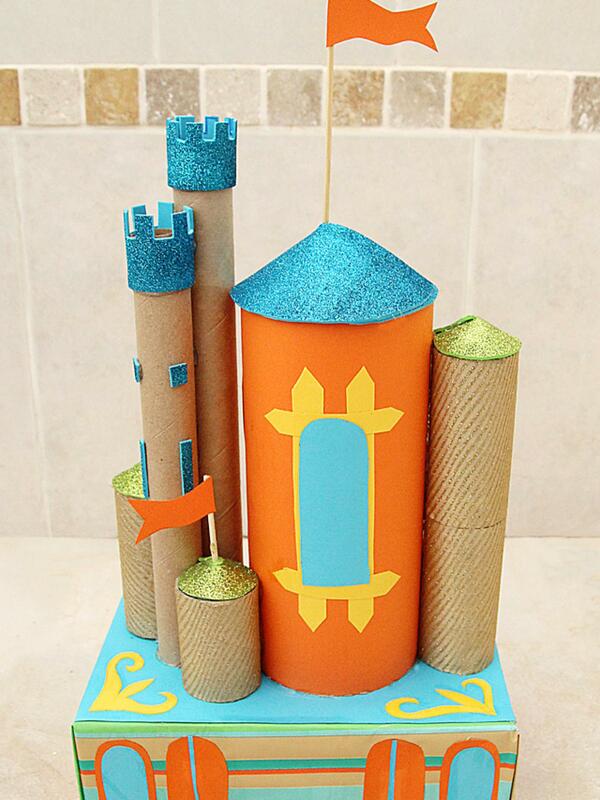 Cardboard tubes and a box, embellished with bright paper and glitter, create a fanciful castle for knights and damsels. You could shell out for a cookie-cutter plastic model at the store, or you could let your imagination loose. 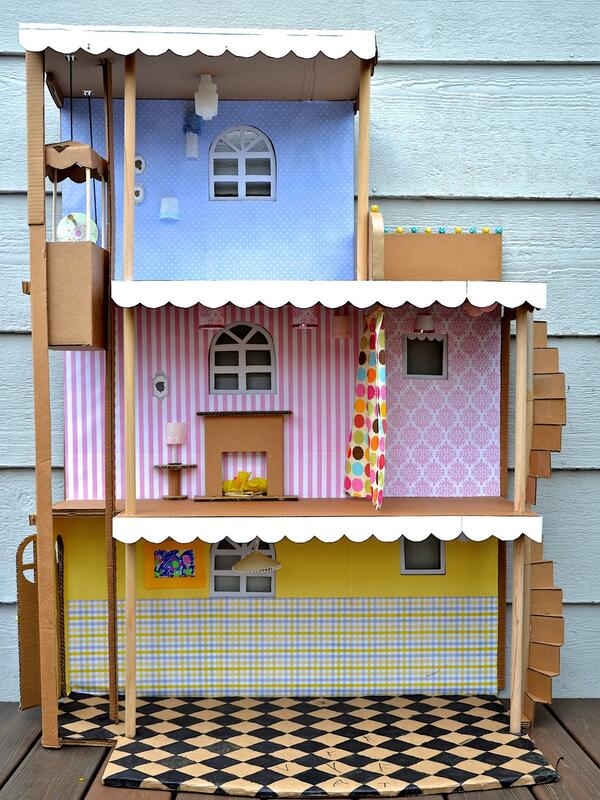 This fanciful dollhouse, crafted from cardboard and a handful of other miscellaneous materials, would be easy to personalize with your kids’ favorite colors, their names or any other details you like. 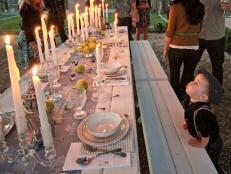 Want a creative way to showcase your child’s collections? 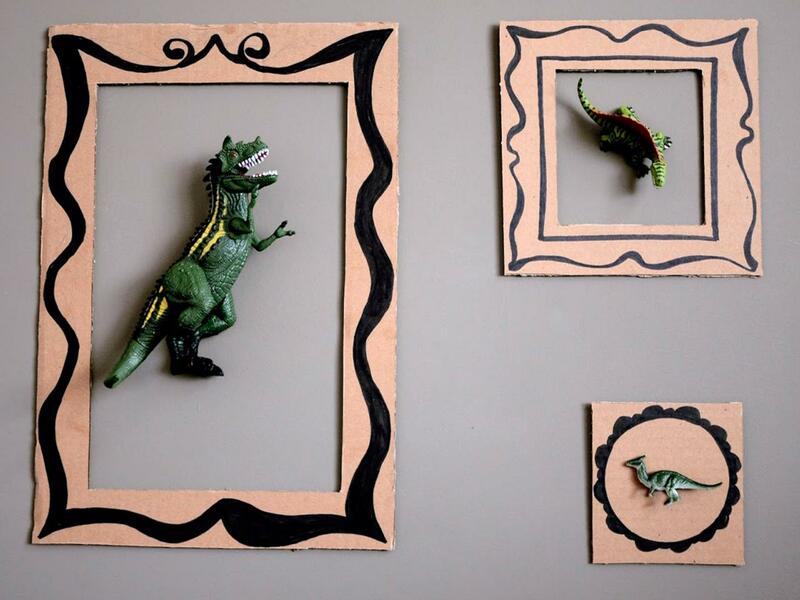 Cut cardboard into basic frames, then embellish with ink, paint, stickers or other materials. Affix a plastic figurine or other special trinket on the wall with removable adhesive, then mount the frame around it. Instant artwork! Up, up and away! 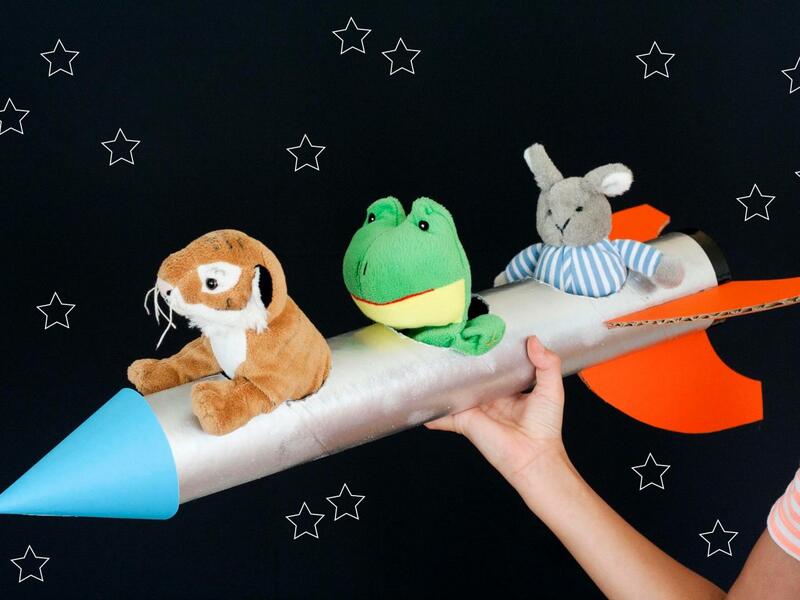 Cut out a few holes to seat plush passengers, and this cardboard-tube rocket is ready to explore the universe. 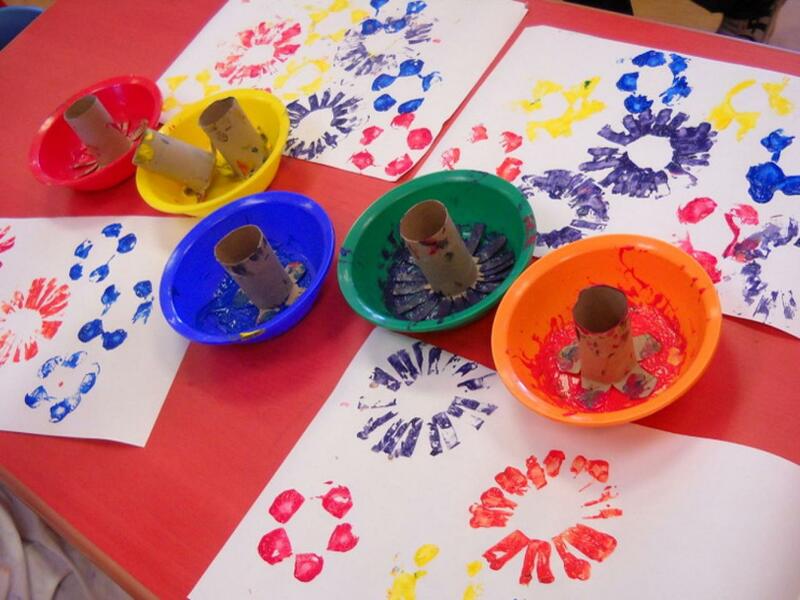 Try this fun alternative to finger-painting: Snip the ends of cardboard tubes into patterns and flatten them to create a flower-petal effect. Then dip the flattened ends into various paint colors and use them to make sweet, simple stamp art. 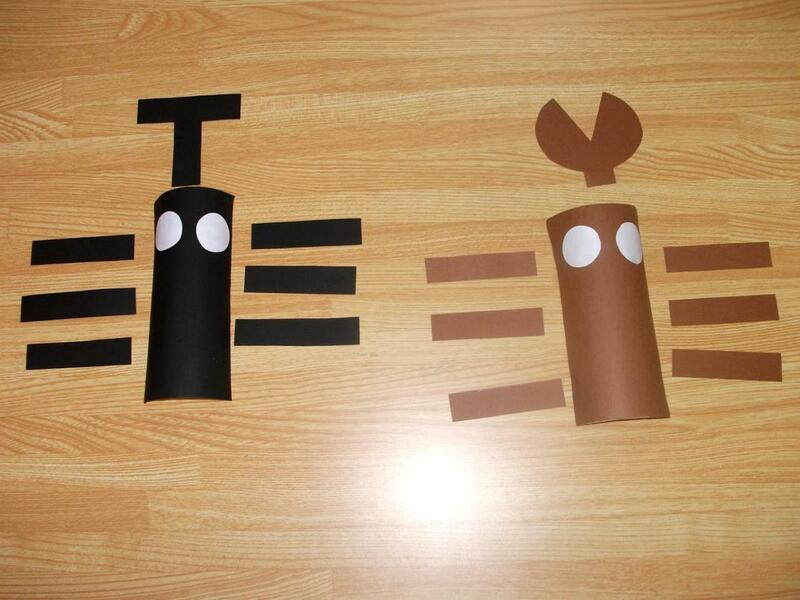 Snakes, giraffes, horses: Nearly any critter you can think of can be fashioned from a cardboard tube. 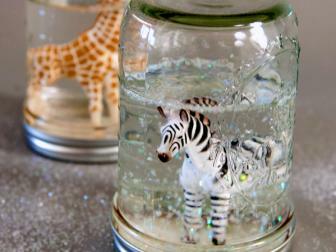 These cute creatures are a good way for kids to start their own menagerie. 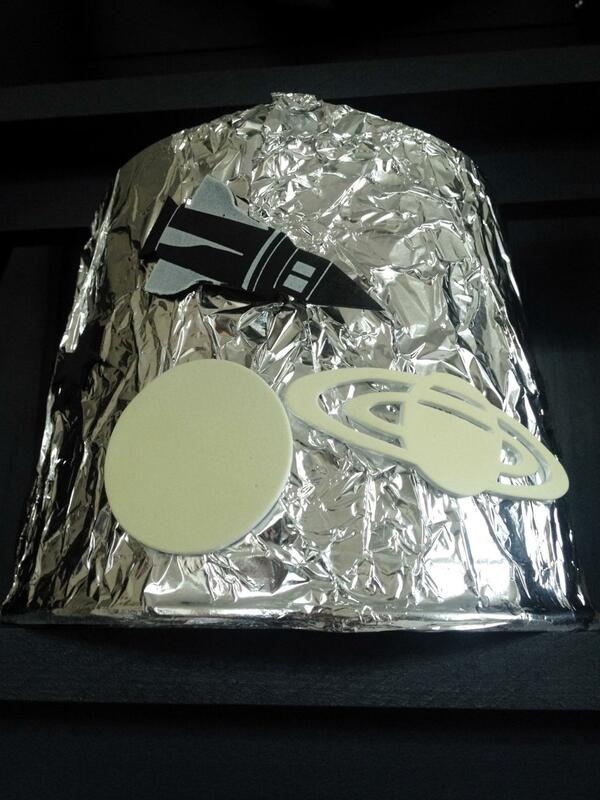 A cardboard flowerpot or other container makes a perfect space helmet for kids. Just cover it in aluminum foil, then stick on celestial decorations (either homemade or purchased). 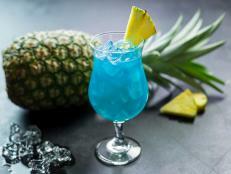 Summer is hot, hot, hot. As a kid, I could play outside all day but the summer heat would send me inside exhausted and burned. 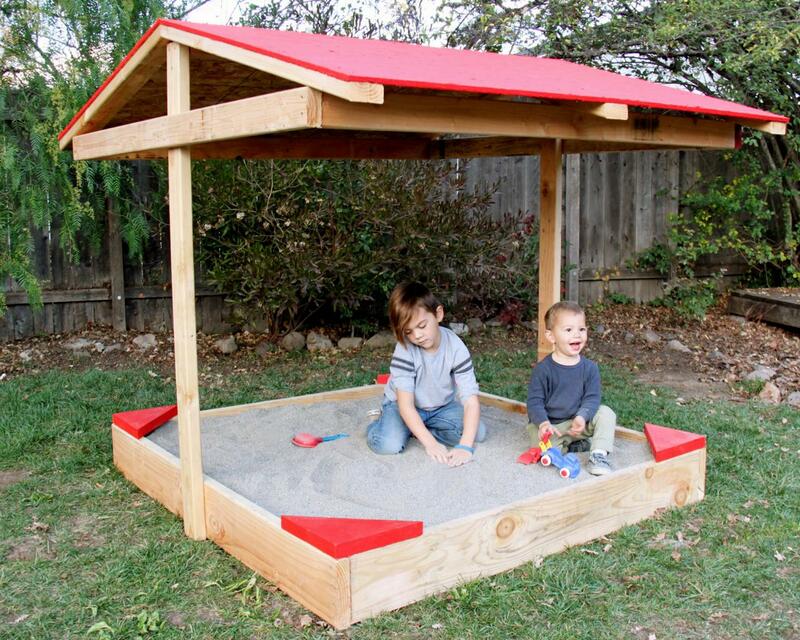 Here's a great solution: build a covered sandbox so your kids can enjoy the outdoors and escape the hot sun. 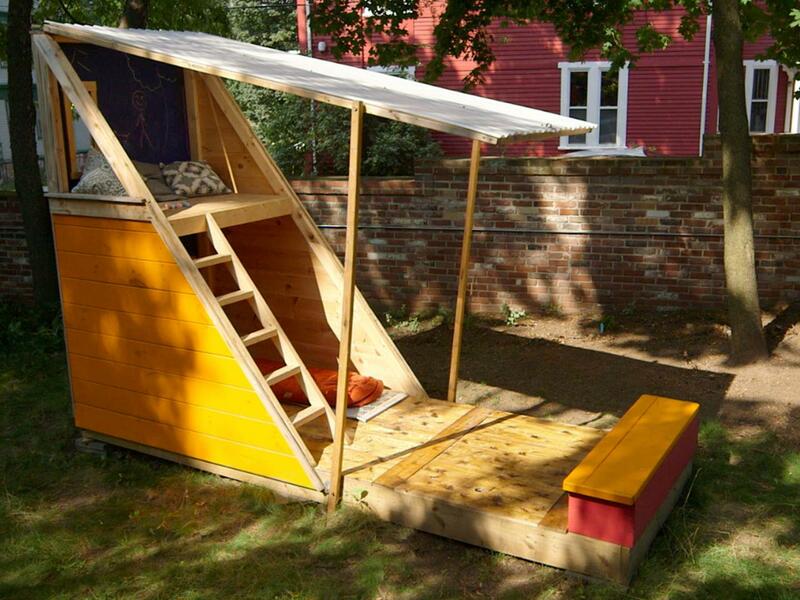 Not only is this playhouse triangular instead of a boring box shape, but it’s got two stories. The epic roof hatch opens to a playhouse equipped with a chalkboard wall, storage underneath the floor, and a loft with a fixed ladder. This is a genius idea and I wish I had my own when I was younger. It's a backyard playhouse with a roof hatch, which can only mean one thing...sleepovers! Your kids will have their own space to hang out during the day, and when the evening rolls around they can easily close it up. 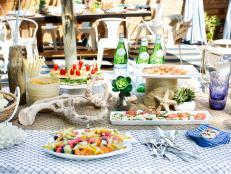 We all had one and now it's time to make your kids their own extra special lemonade stand. 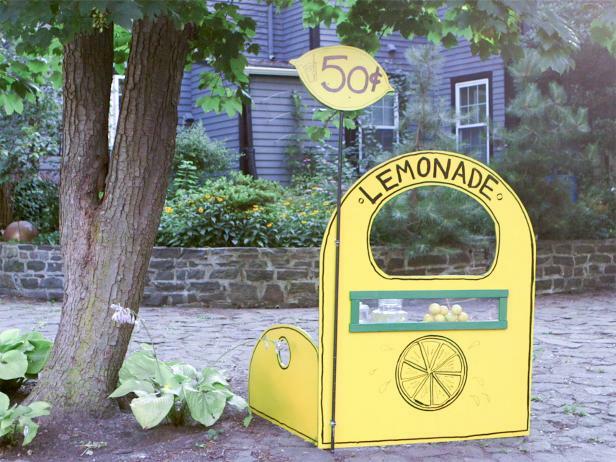 Instead of a simple table with a tablecloth, make a deluxe lemonade stand that's guaranteed to attract neighborhood customers.